Everyone has cousins, cugini. I not only have blood related cousins, I have Wine Cousins! And you can have them too! 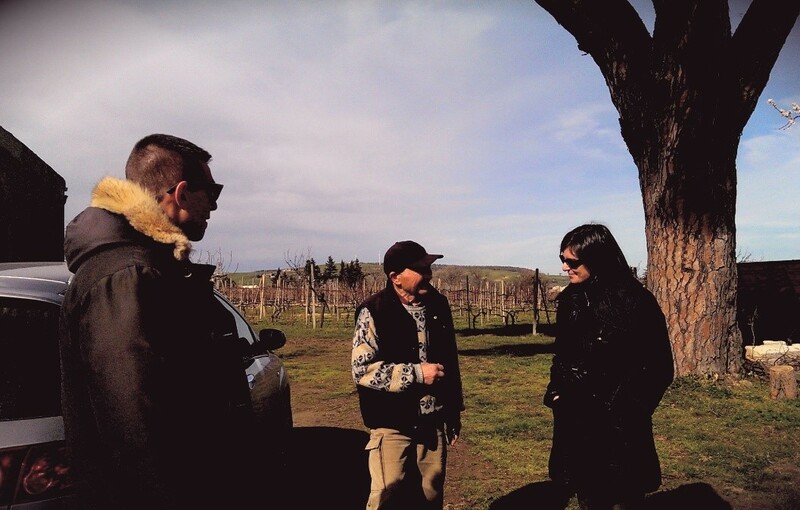 One of the highlights of our February whirlwind adventure in southern Italy was connecting with my Wine Cousins, Sara and Luca Carbone. What is a Wine Cousin you ask? Aspetta! Hold on! Let me explain. Last Autumn I discovered The Wine Fathers on Twitter. The name itself intrigued me—like The Godfather with wine perhaps? When I read about their concept (www.thewinefathers.com), I was enthralled. 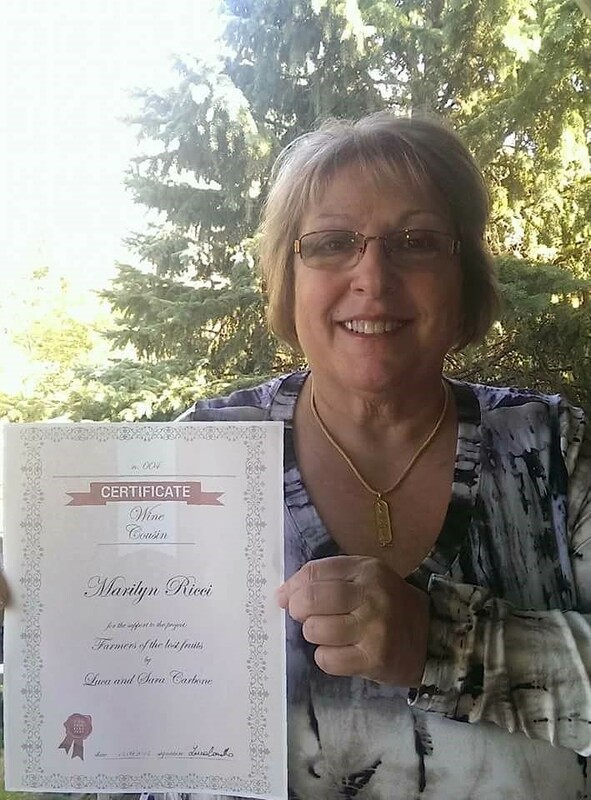 The Wine Fathers offer you the opportunity to help support small, artisanal wineries create quality Italian wine. If you donate to support a particular winery you become part of their Wine Family, and, as such, they treat you like family, like Italian Family! 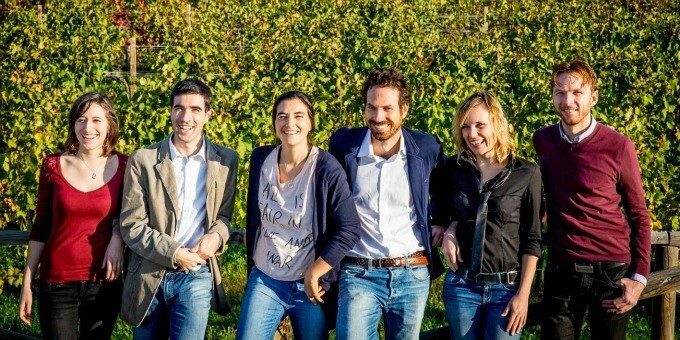 I read about all their wineries and chose Farmers of the Lost Fruits, CarboneVini (www.carbonevini.it), established and nurtured by sister and brother Sara and Luca Carbone. These two siblings have a philosophy of sustainability and excellence that I truly appreciate. In the 70s Uncle Enzo and Father Vittorio developed their own vines. Sara and Luca grew up playing in the vineyards. But they were not just vineyards. There were strawberries, apples, olive trees, pine trees and many ancient fruits growing alongside the vines. The family understood that the soil for la vigna, (vineyard) needed more diversity to enrich the soil. See the photo below of the huge and very old pine tree. Enzo and Vittorio became too busy to produce wine but always kept the vines and plants. The soil was rich and perhaps, someday, they would produce wine again. 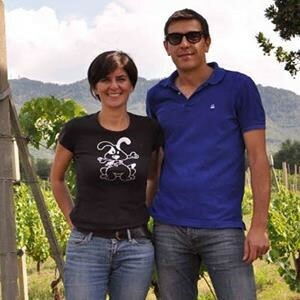 Luca and Sara took up the challenge to become farmers of the fruits and vines in 2005. They managed the old vineyards and purchased another on Contrada Braide. 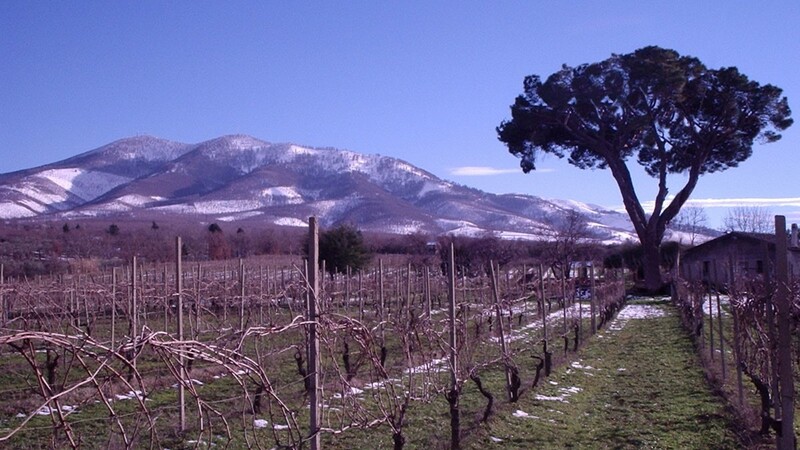 All three are in spectacular locations on the mountainside above the city of Melfi in Basilicata. 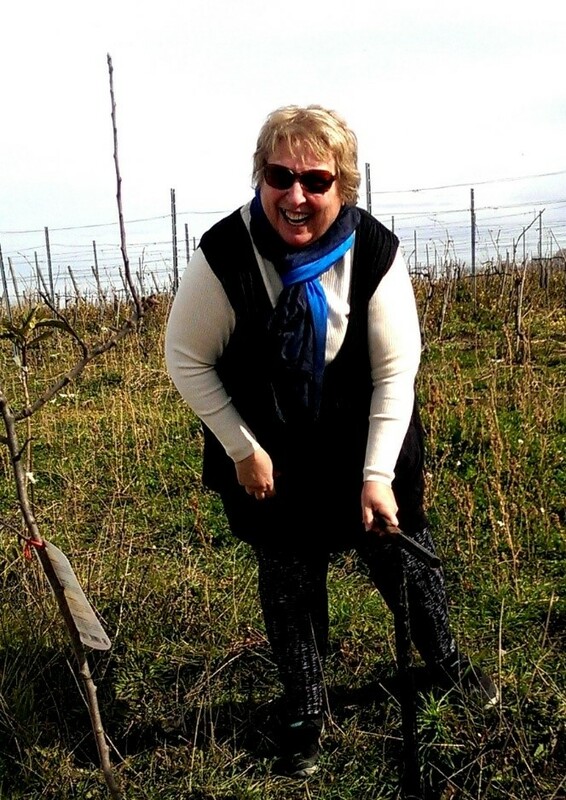 The third vineyard was completely bare of trees and fruits when Luca and Sara began cultivating it. Sara explained, “In general, the monoculture did not help the soil to stay alive and rich with little animals. The more diversity you have, the richer the soil is.” She went on to say, “But it is not enough to only have fertile soil. The old vineyard is fertile because of the volcano and it is richer in biodiversity than other vineyards.” The tufo or tuff below their vineyards is especially helpful in water retention and assists in healthy plant growth. It was formed when the old volcano ejected ash long ago. The newest vineyard has the tufo but not the ancient fruits. Luca and Sara search for ancient fruits growing wild on the mountainside. When they find them they take shoots from them and, when they are ready, they replant them in their vineyard. They also buy ancient fruit trees. 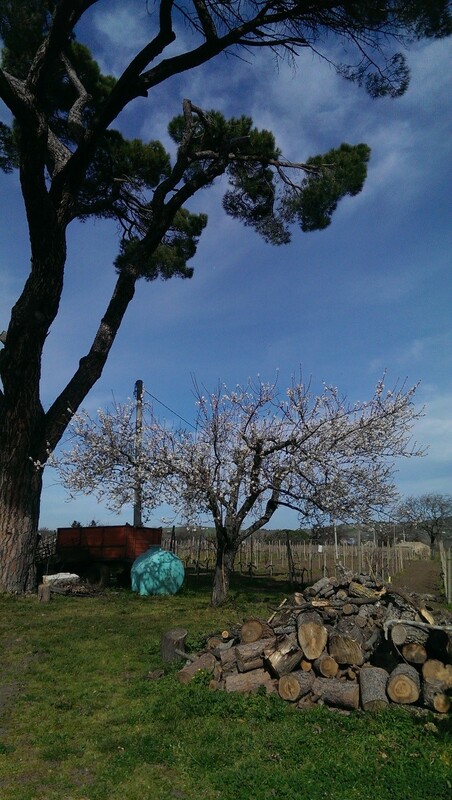 As their Wine Cousin and with the help of Luca, I planted one of those trees in the vineyard! I did that. We had a wonderful day. Sara met my cousin Sonseere and me at CarboneVini at Via Nitti 48 in the heart of Melfi. 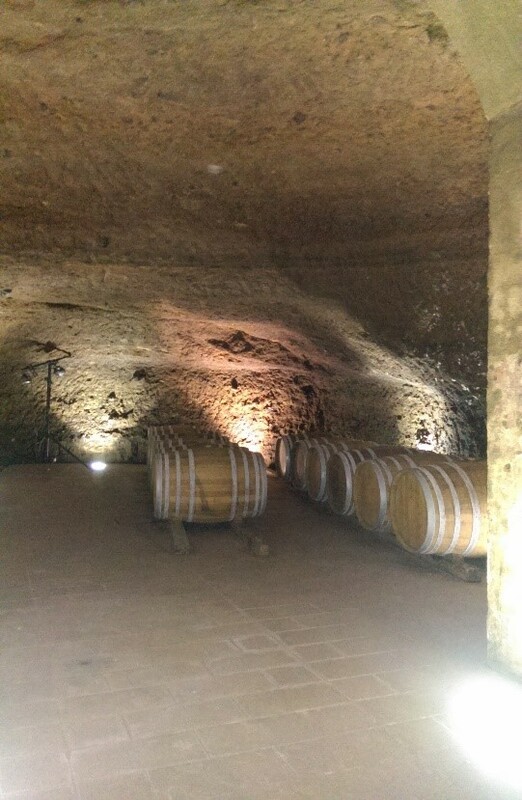 We explored the underground caves there where they store wine to age and have wine tastings. We began our wine tasting with the white while we got to know each other. Next Luca joined us and we drove to the vineyards where I planted a Mela Limoncello tree. I have never done anything like this before. And I needed Luca’s help digging the hole. But it was fantastic. We toured the winery and then drove to the oldest vineyard. Here we witnessed true biodiversity and enjoyed conversation with Luca’s father-in-law, the caretaker of the land. 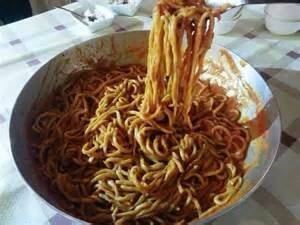 Sara drove us to meet her family, the Carbone family, where we would share a Sunday meal. Her Mother Eleonora and Father Vittorio greeted us with great warmth. It felt like home to me. The rest of the family was there including Luca and his wife and children, a friend of his daughter who spoke excellent English and their dog..
Eleonora is an incredible cook. While Vittorio entertained his nipoti, grandchildren, and Me with his magic tricks, Eleonora and the women served the primo piatto, first course, of maccaronara (in local dialect, it is called Macquarnar) with a Ragu’ made with beef, pork and lamb. 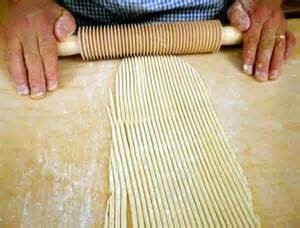 She actually made the pasta by hand with a tool called Matterello rigato in Italian. It was exquisite. We followed with the secondo piatto, second course with the meat from the sauce and veggies including yellow tomatoes and sweet peppers in oil. And, of course, we drank Carbone Vini, wine.The final crown of the dinner was the Cassata. It was unbelievable. Beyond the food, the family was wonderful. We tried to help clear the table-- we are good, Italian daughters after all—but they would not allow it. Vittorio retired for a digestive nap while we women sat by the fire and the table chatting for quite a while. It really felt like home. 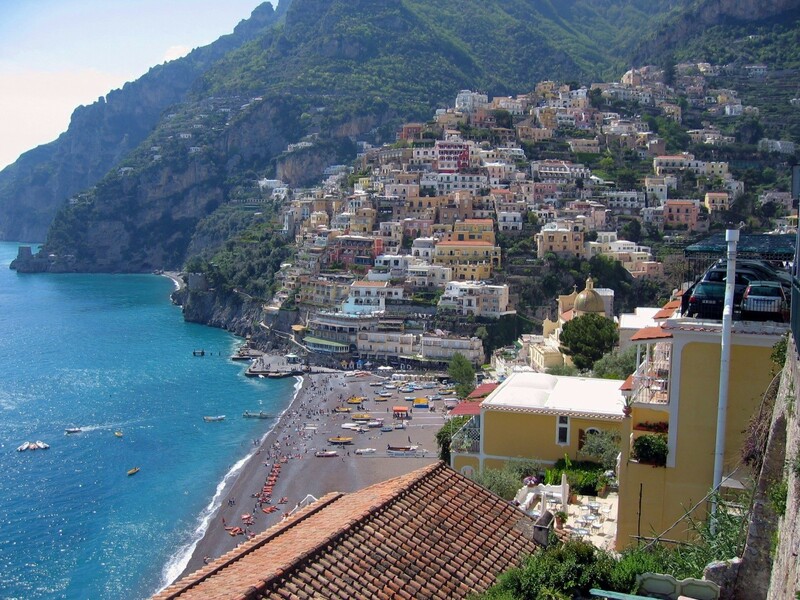 This is the type of experience I want to provide for all my travel clients through my business, Take Me Home Italy. How many travelers have the opportunity to enjoy a private tour of a winery and experience dinner with and Italian family? You can have it all and more. 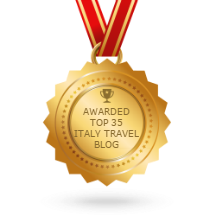 Let me help you find that piece of Italian soul waiting for you in Italy.